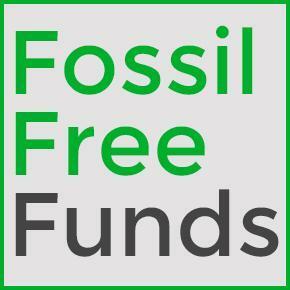 Fossil Free Funds is a search platform that enables users to find out if their money, in the form of individual investments or an employer-provided 401(k), is being used to extract and consume fossil fuels. The modern fossil fuel divestment movement grew from a simple realization: if it’s wrong to destroy the planet through human-driven climate change, it’s also wrong to profit from that destruction. But coal companies, oil/gas producers, and fossil-fired utilities aren’t just moral liabilities. Fossil fuel investments carry real financial risks. When emissions are constrained, fossil fuel companies will have their carbon assets stranded. The implication is that they’re massively overvalued, and smart investors are looking for the exit. Fossil Free Funds empowers those investors to know exactly what they own, and pledge to divest from dirty energy sources so they can reinvest to support a cleaner, greener future. We track your mutual funds for you. Fossil fuel investments carry real financial risks. With Fossil Free Funds, you can look up mutual funds and see their exposure to various fossil fuel companies. 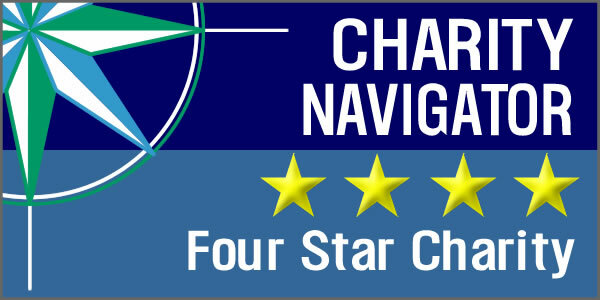 Brought to you by As You Sow, with financial data provided by Morningstar. For many of us, the majority of our investments are in 401(k) plans offered by our employers. These 401(k)s invest entirely through mutual funds and exchange-traded funds (ETFs). But those funds can invest in a wide array of securities, and it’s not always easy for investors to investigate what’s inside the funds they own. You can spend hours poring over mutual fund prospectuses, and still not fully grasp everything your 401(k) is invested in. Your retirement money may be invested in economically and morally risky fossil fuel companies. At As You Sow, we’ve been engaging energy companies on climate change issues for many years. With other stakeholders, we’re contributors to the Divest-Invest campaign, asking people to pledge to divest from fossil fuels and reinvest in climate solutions. But without transparent data, signatories can’t be sure they’ve truly divested. We decided it was time for people who aren’t mutual fund experts to know how much of their retirement money was invested in unsustainable fossil fuel operations. Your investments should align with your values. Visit fossilfreefunds.org today. Is your retirement invested in risky fossil fuels?